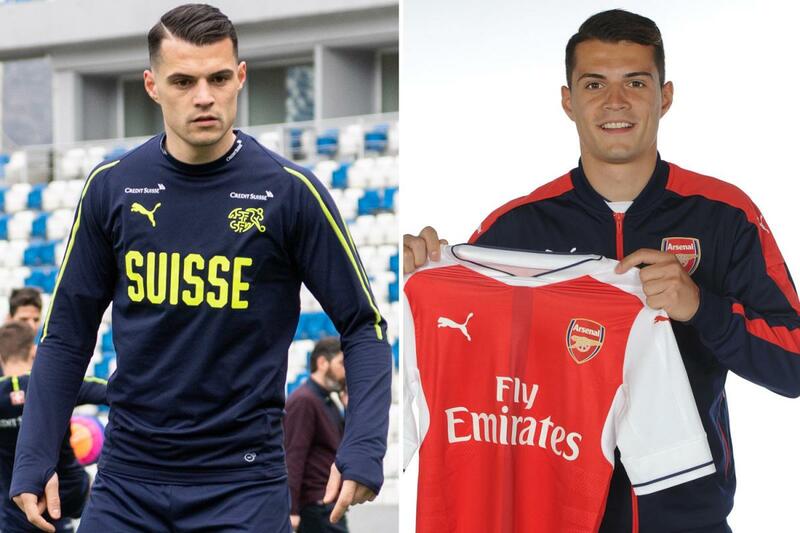 Arsenal star Granit Xhaka has dropped a bombshell by declaring he is considering leaving the club – just one year after signing a five-year contract extension. He has established himself as a key player under Unai Emery – captaining the side on a number of occasions this season. Speaking to Tagblatt, Xhaka – who also revealed his father analyses every game – said: “I’m very ambitious, I want to take the next step.